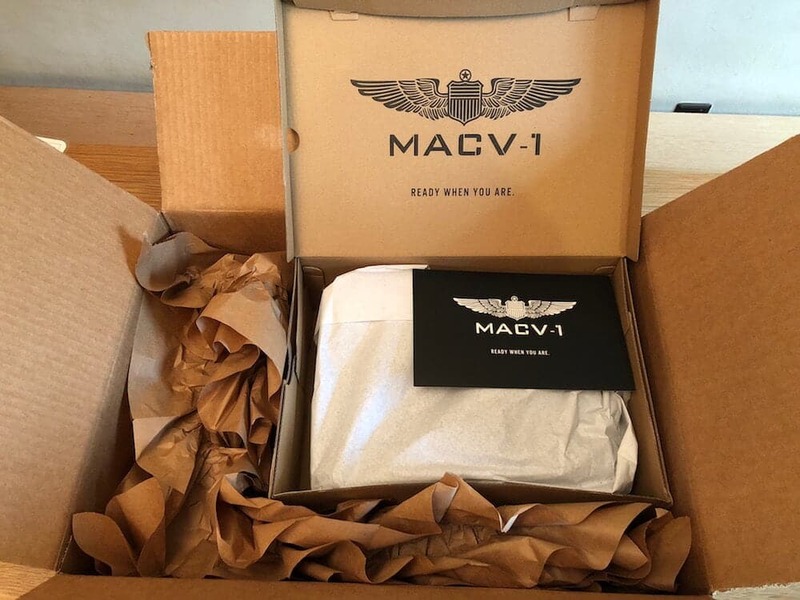 The MACV-1 Rucking boot has been 4 years in the making and has been built from the ground up to be THE rucking boot. Weighing in under 14oz, featuring premium full grain leather, 1000D Cordura uppers, custom Workhorse Insert™, and so much more, these boots are no joke. After a few weeks and a couple of rucks, I think I love these boots. They are crazy comfy, super light, and perform well on rucks in various conditions. 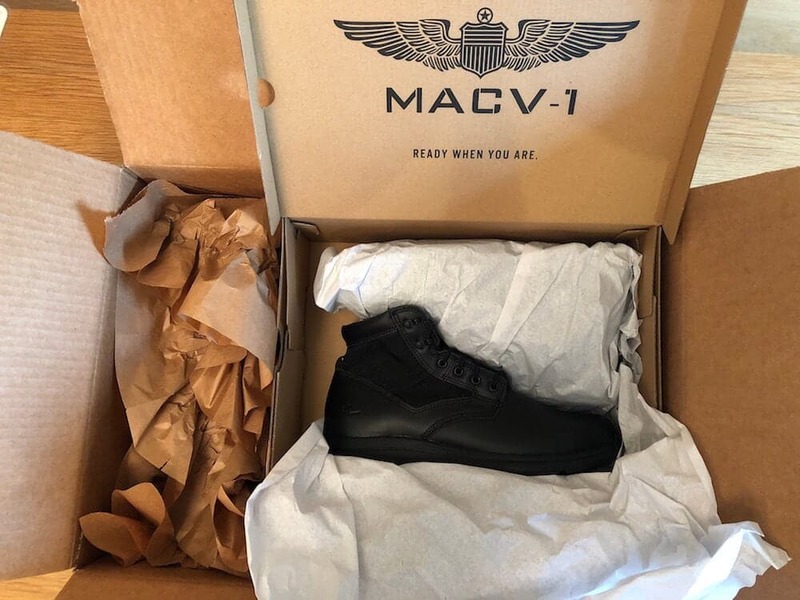 The MACV-1 Rucking Boots were in development for four years and are the brainchild of Jason McCarthy (former Green Beret and founder of GORUCK), Litchfield (30-year shoe dog and creator of the Reebok Pump), and Richard Rice (5th Special Forces Group, US Army 1966-94). A full breakdown and explanation of the MACV-1 features can be found here. Below are the highlights. Weight: 14oz (28 oz/pair) — aka, crazy light! Workhorse Insert™ -a dual-layered compression foam system that supports your entire foot from heel to toe – including contoured arch support – throughout the duration of your foot strike. 1000D Cordura uppers with 2” nylon webbing for ankle support. Injection molded TPU (Thermo-Plastic Urethane) heel counter with suede heel counter wrapping to prevent hotspots. Wide toe-box to give your feet room to breathe. 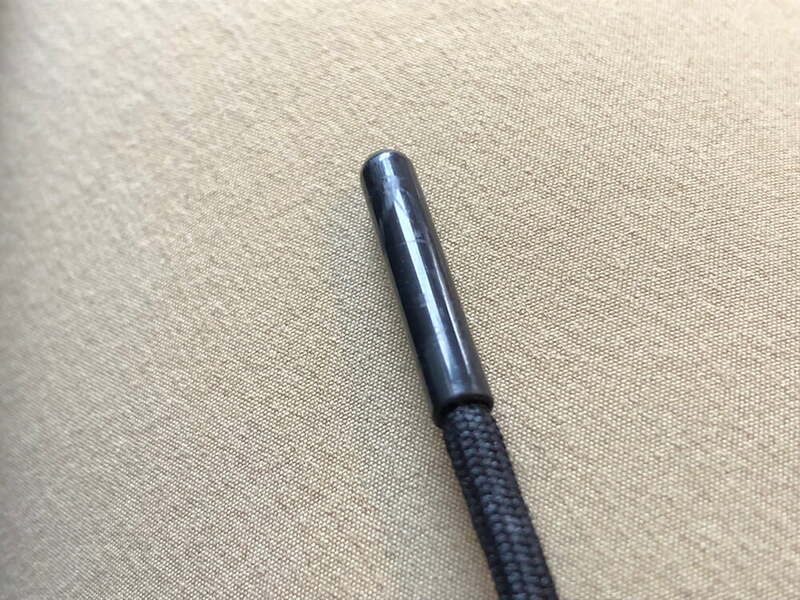 3mm speed laces with rubber lace caps. Shielded drain holes to allow water to escape from the boot. 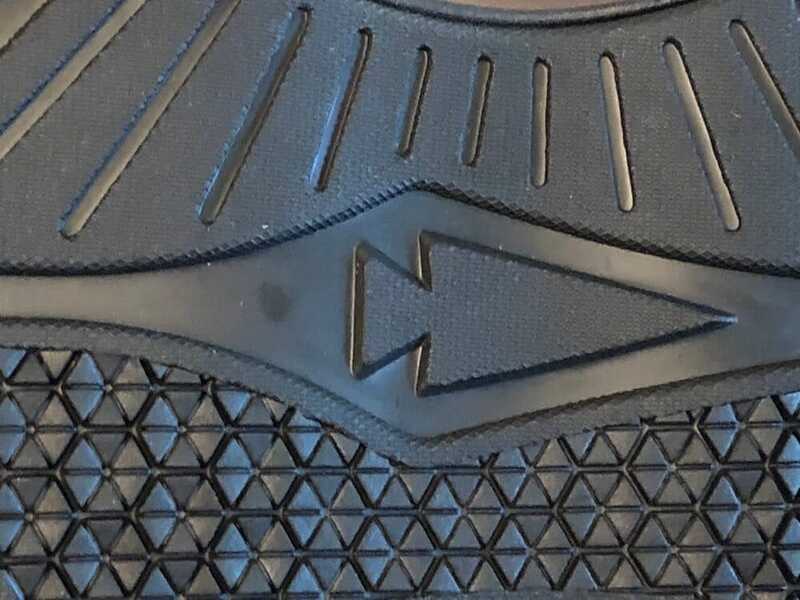 EVA midsole and rubber outer sole. Adhesive bond test 12.5 kg of precision applied force, which is considered a “diamond” shoe within the industry. After unboxing and snapping a few pictures, I immediately put on the MACV-1 Rucking Boots. My initial impression was that of concern. 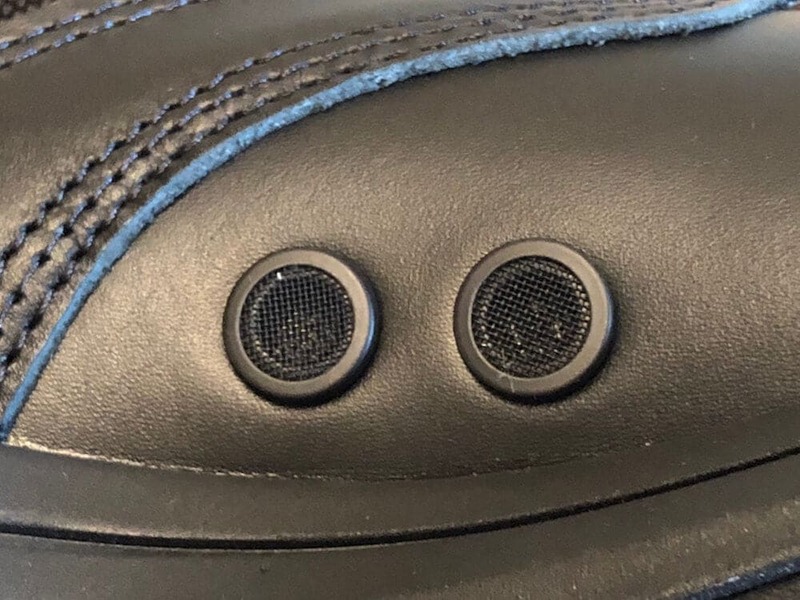 The top of the boot where the tongue meets the toe-box was uncomfortably tight. 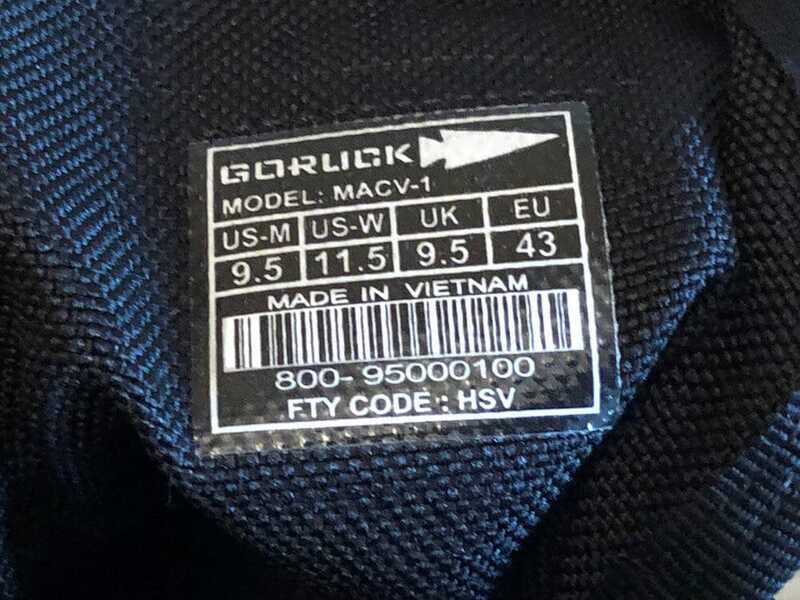 Advertised as ruck-ready out of the box, I was far from convinced. I proceeded to grab my ruck and head out the door. I rucked with my GR1 and a 30# ruck plate for about 2 miles. My route consisted of packed trails, pavement, and grass fields. I was hyper-aware of the fit and feel, analyzing every little detail. By the end of the ruck, they were feeling better. But, they were far from great and I was disappointed, to say the least. On day two I wore my MACV-1 Rucking Boots to work. I stand at a desk all day, so I thought it would be a good test. In addition to that, I work near some great trails and planned a mid-afternoon ruck. While the boots were still a little uncomfortable, I switched to a thinner sock and that seemed to help with the tightness. As lunch rolled around, so did the storm clouds. I grabbed my GR1 and hit the trails. My route was a mix of packed dirt and rocks. The boots handled the terrain and moisture quite well. They were starting to grow on me. 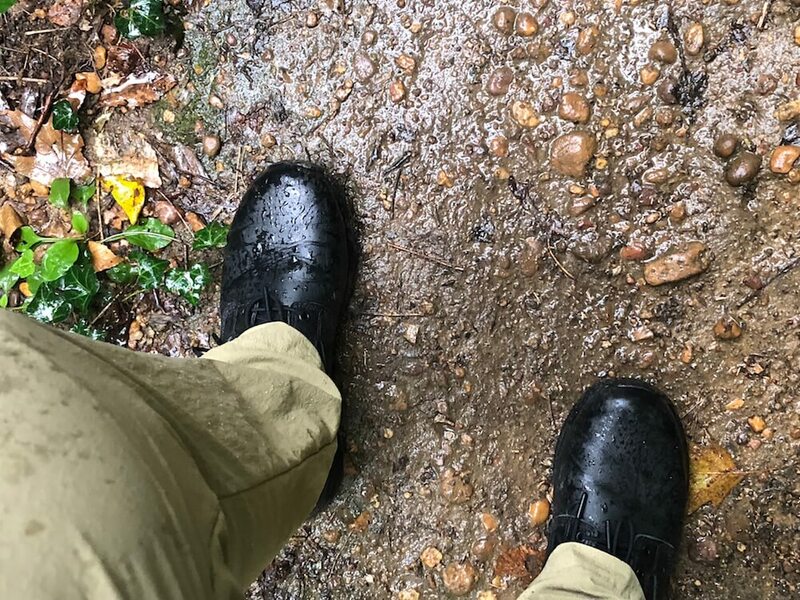 After a week of daily wear, the MACV-1 Rucking Boots felt fully broken in. The result: these are some seriously comfortable boots. I find myself more and more wanting to put these boots on in the morning. They feel good on the feet, they are light, and as one who stands all day long, I find they are more comfortable than my normal everyday office shoes (vans, if you’re wondering). As for rucking, I’m equally happy with them. 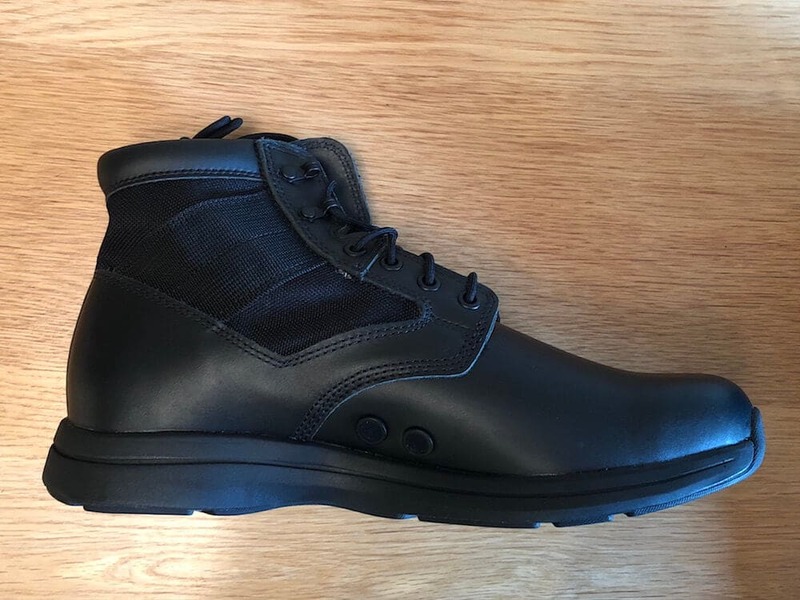 While I’ve always preferred to ruck in running or trail shoes, I likewise find myself grabbing these as my go-to rucking boots. 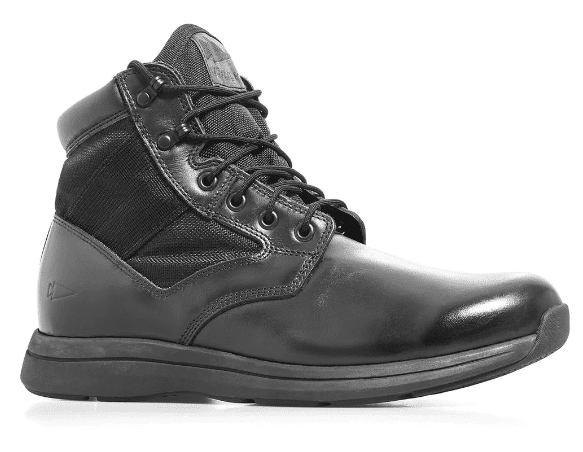 The MACV-1 Rucking Boots were built for rucking. After they loosen up a little bit, you can tell that the 4- years of hard work that went into them has really paid off. If you’re looking for a rucking boot, these are a damn good pair to pick up. 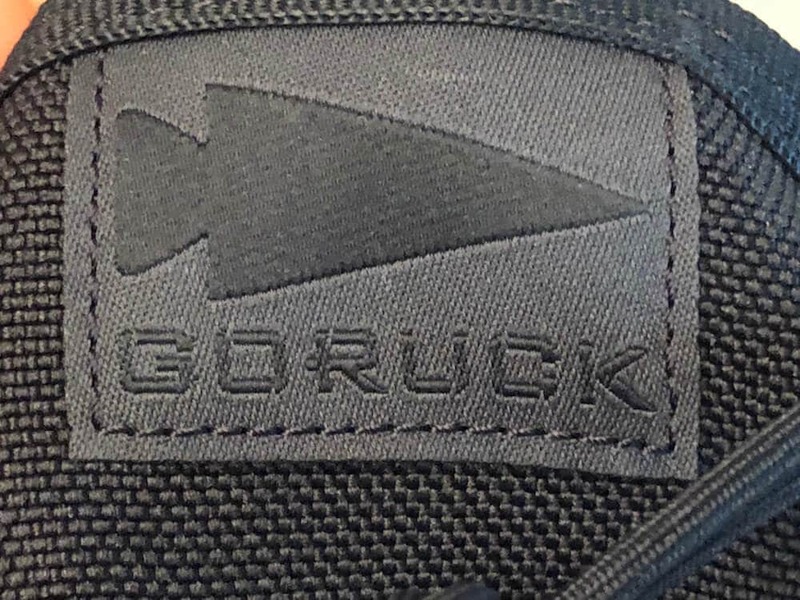 Disclaimer: These boots were provided by GORUCK for review purposes. The review is my honest assessment and experience.